Fall is very aptly named! And if you also have a yard full of fallen leaves, you know why. Besides being pretty to look at, what are all those leaves good for? When it comes to gardening, they are actually good for quite a lot! Let me show you what you can do with all the fall leaves that have fallen on your lawn. Because leaving them on the lawn is not one of those things you should do with them. Do you have to pick up all those leaves? The answer is a resounding yes! If you leave those leaves just sitting on the ground, they will do more harm than good. 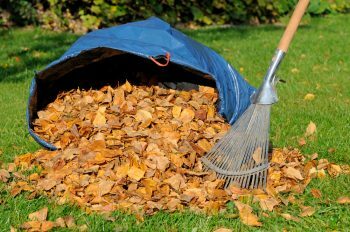 The whole leaves take quite a long time to break down, so they will just get mucky and gross and will smother your lawn. No one wants that! So either rake them up, or use your mower to pick them up. 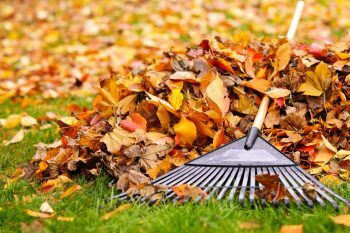 A mulching mower will mulch the leaves for you, saving you a step if you want them for your compost bin. 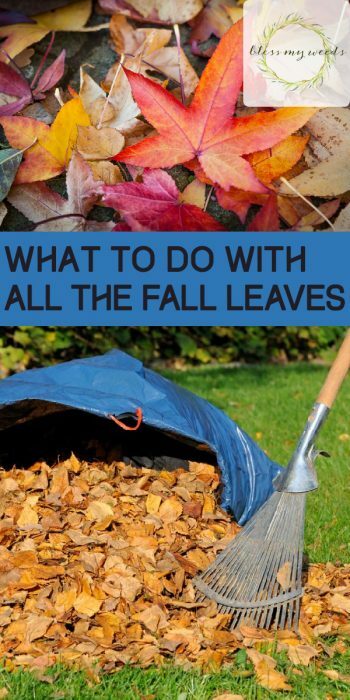 What should you do with all those picked up leaves? As I just mentioned, one great thing to do with all those leaves is turn them into mulch. You just can’t leave them whole because they’ll take way too long to break down. That’s where the mulching mower comes in, if you have one. Use it to collect the leaves and it’ll automatically shred them into much smaller pieces. Once your leaves are turned into mulch, you can do some great things with them! Spread your leaf mulch around your tender garden perennials, such as strawberry plants. 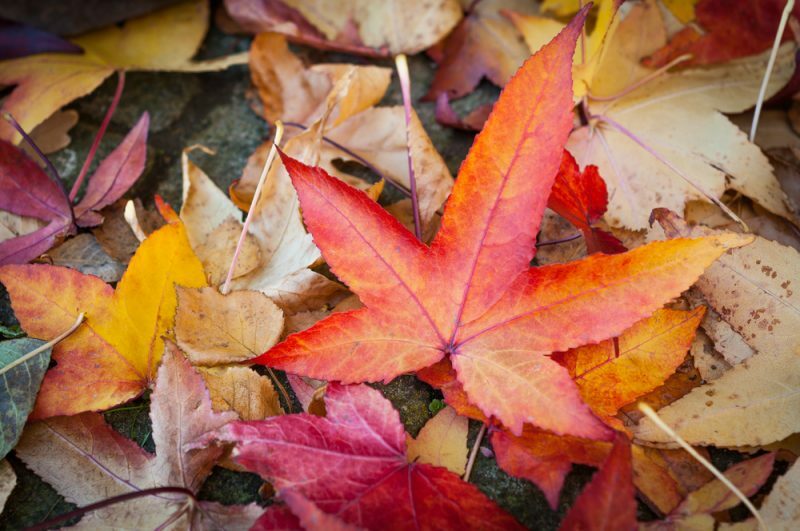 The leaves make a great insulation to protect them from the harshest of the winter elements. When spring comes, use the leaf much to protect your early spring seedlings. 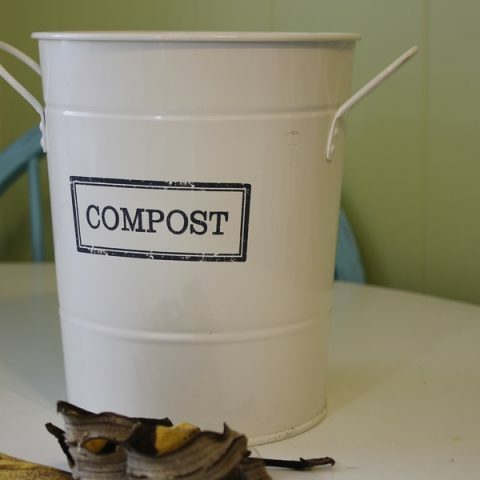 Pair the leaf mulch with grass clippings from the summer in your compost bin. 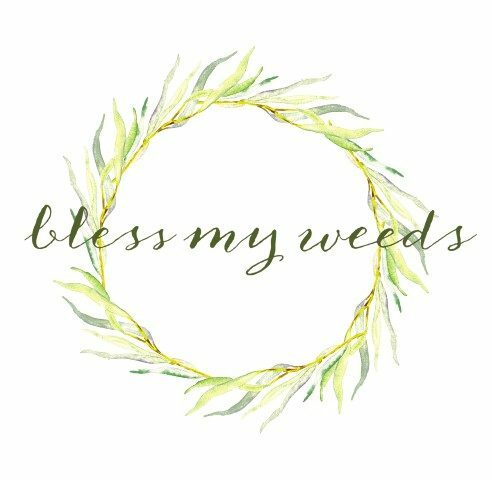 The leaves are rich in carbon, and the grass clippings have tons of nitrogen. The two together form a wonderful compost for next year! Use layers of crisp leaves to store root vegetables over the winter. If all else fails, take your fall leaves to your local garbage dump. If they’re like mine, they’ll add them to the compost they make and sell to local homeowners.